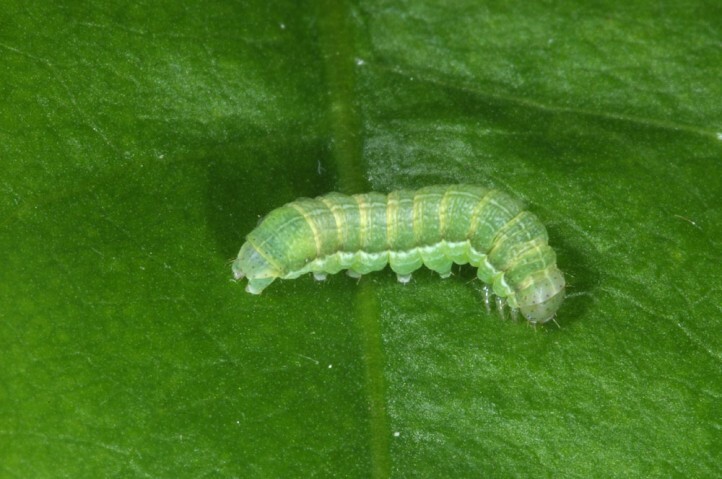 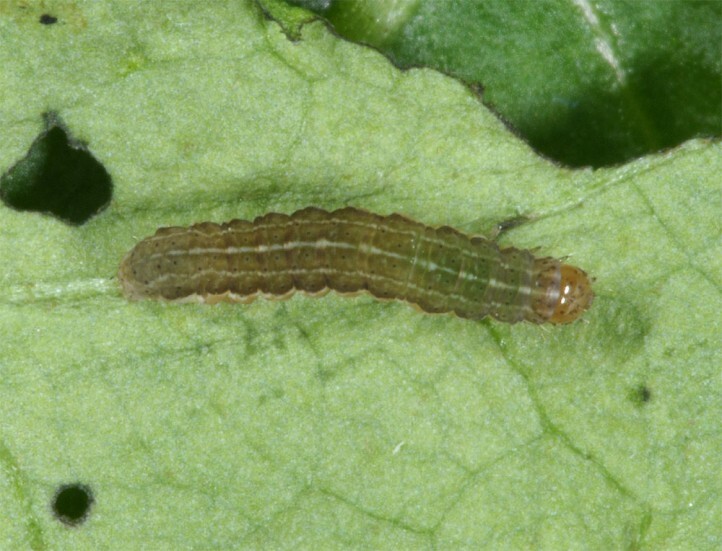 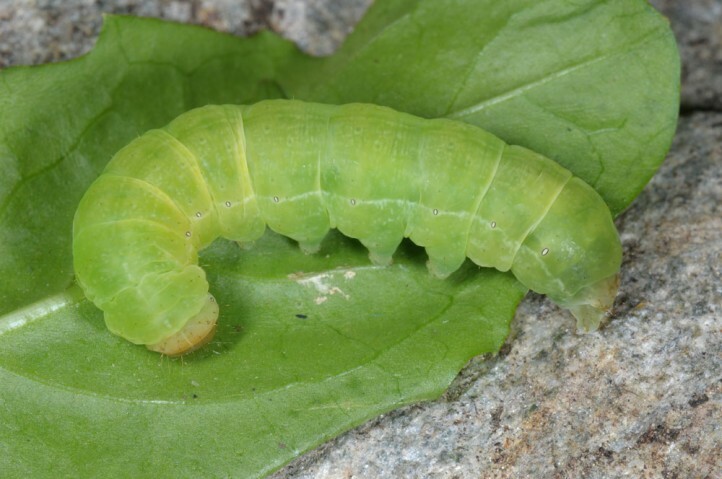 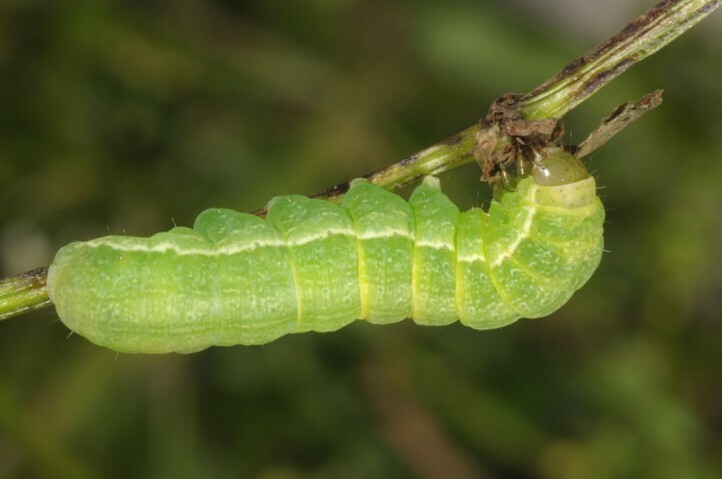 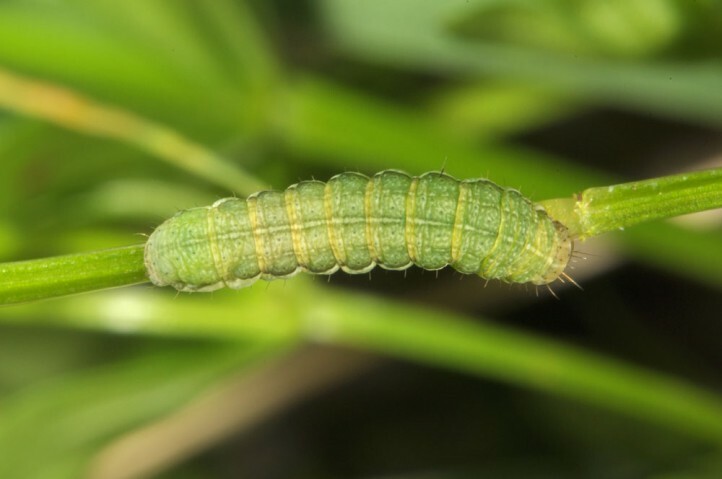 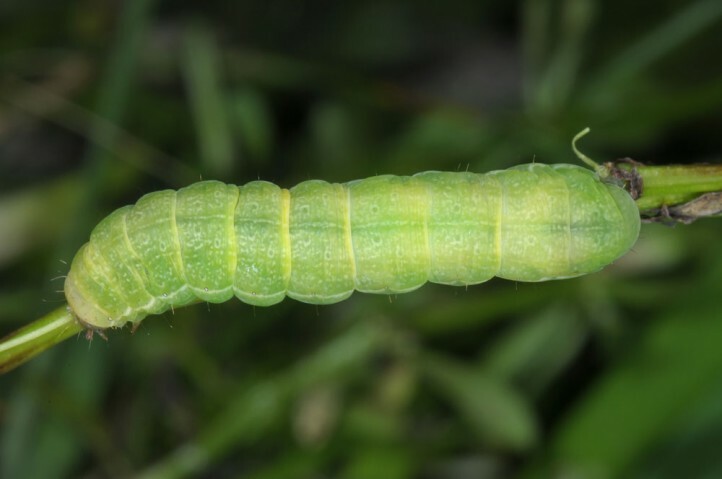 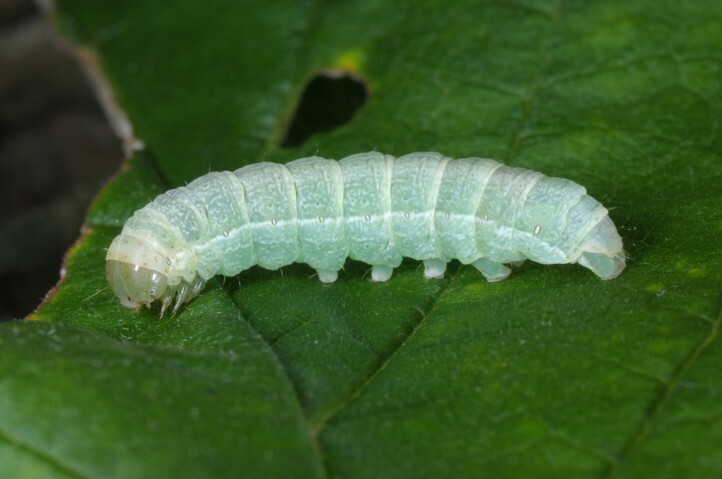 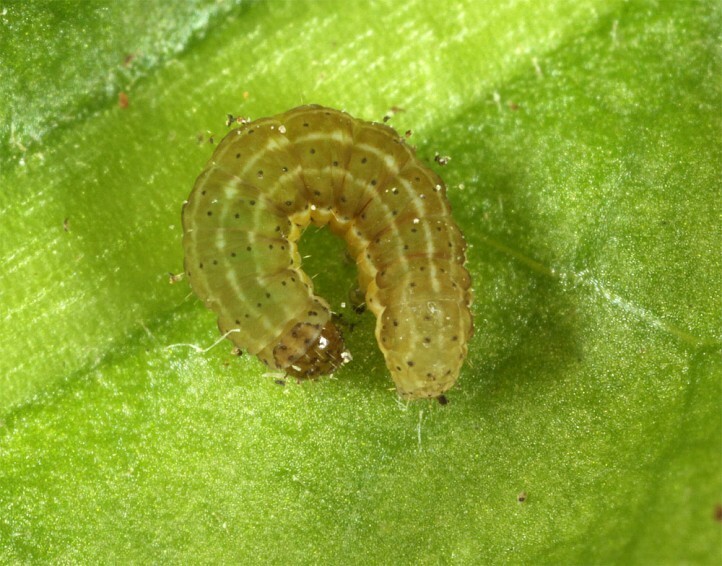 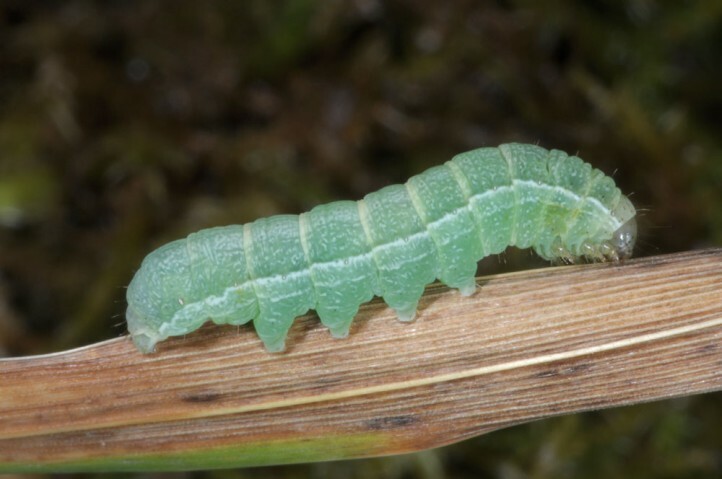 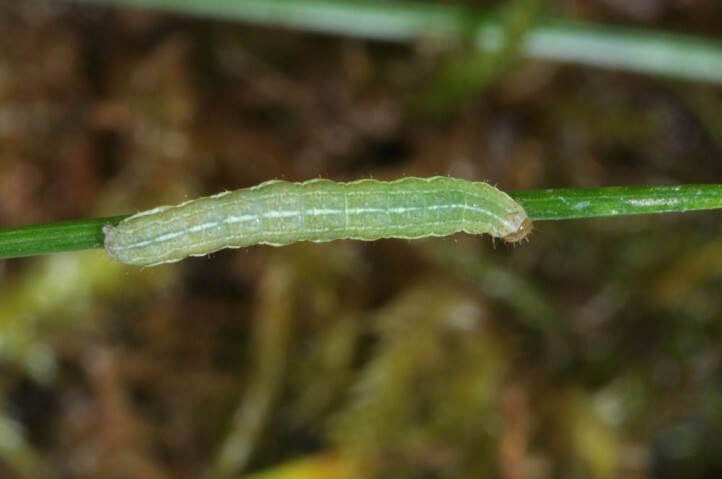 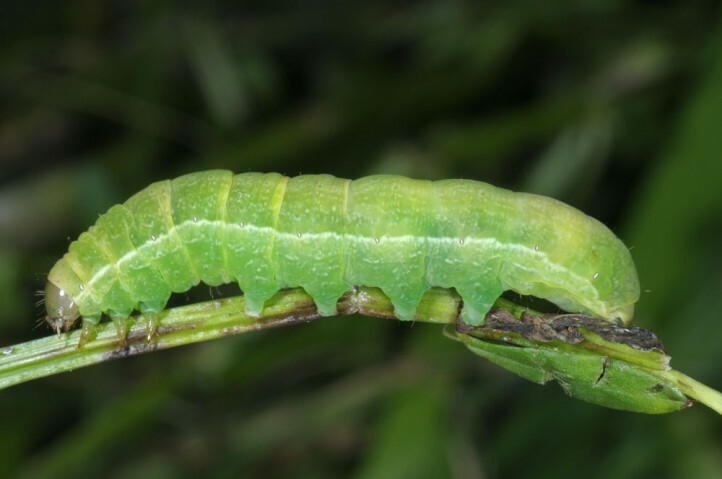 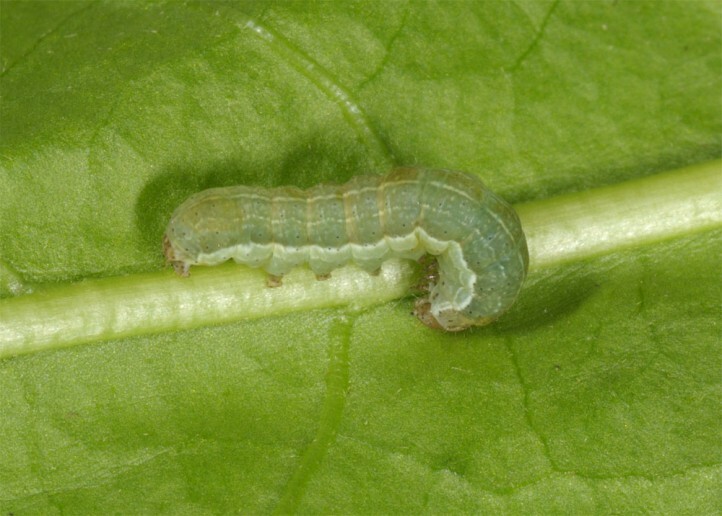 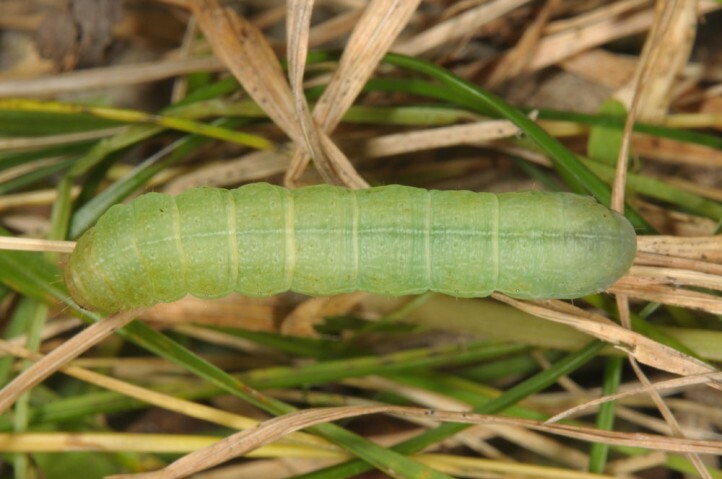 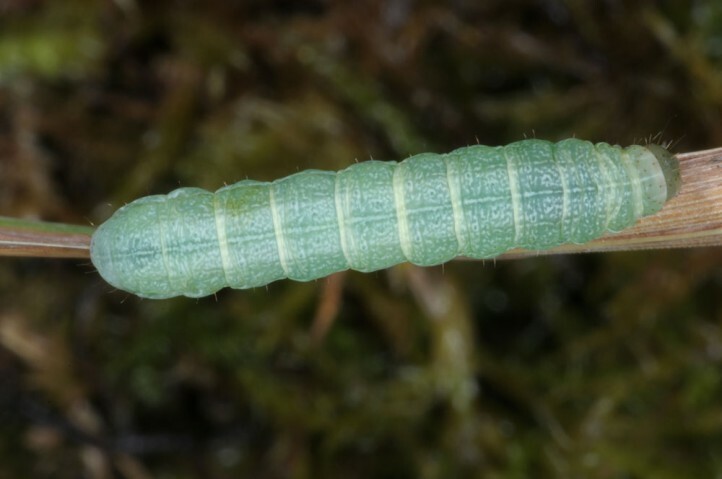 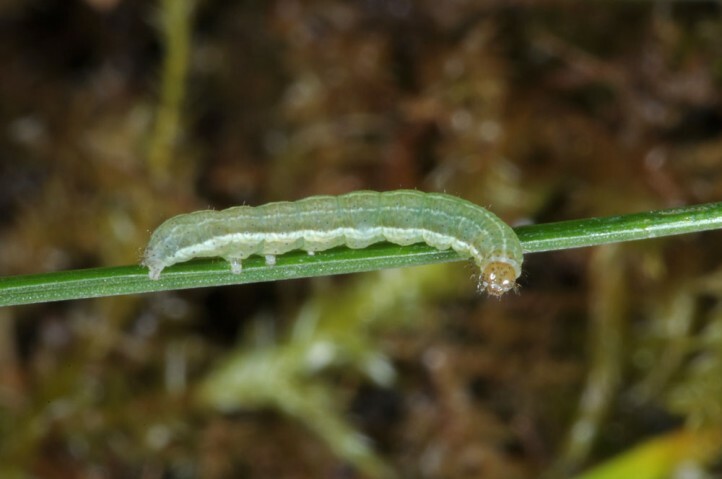 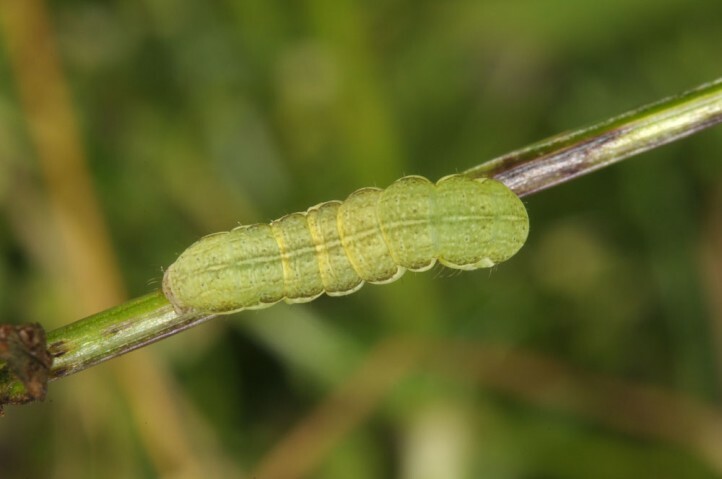 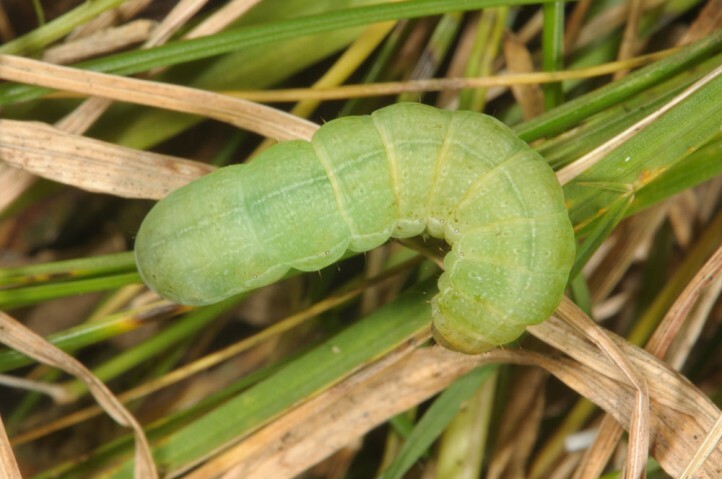 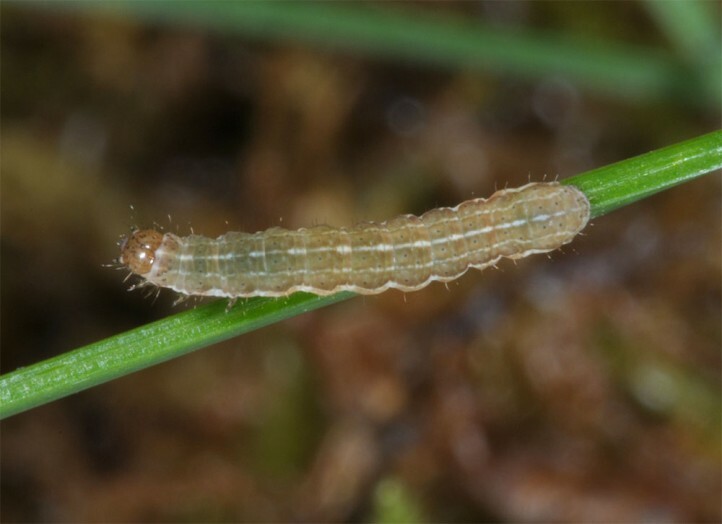 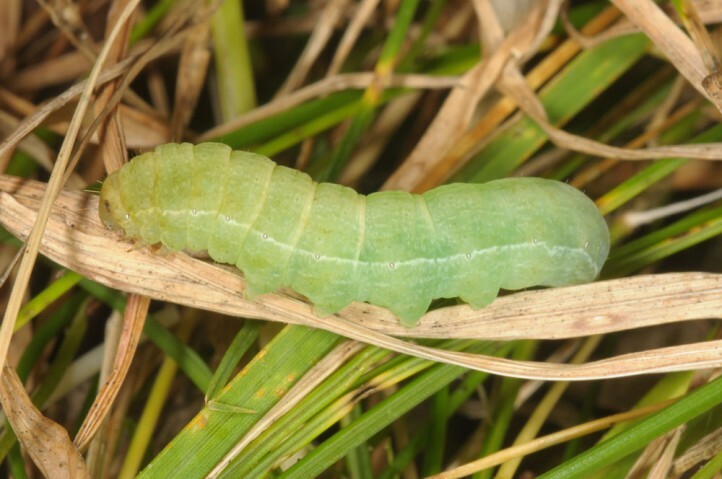 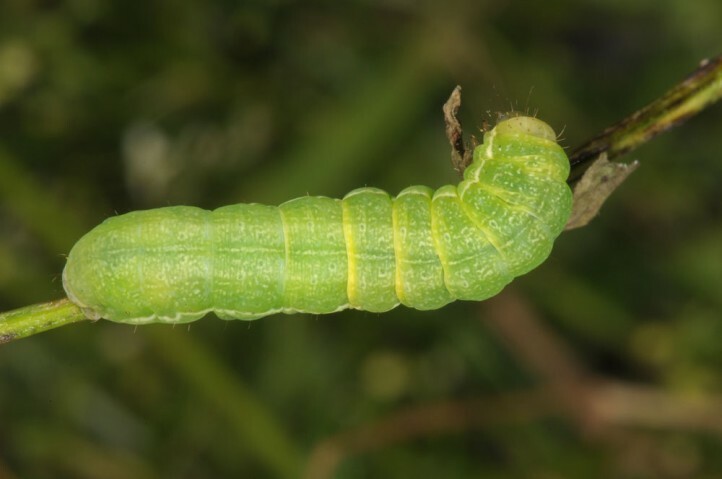 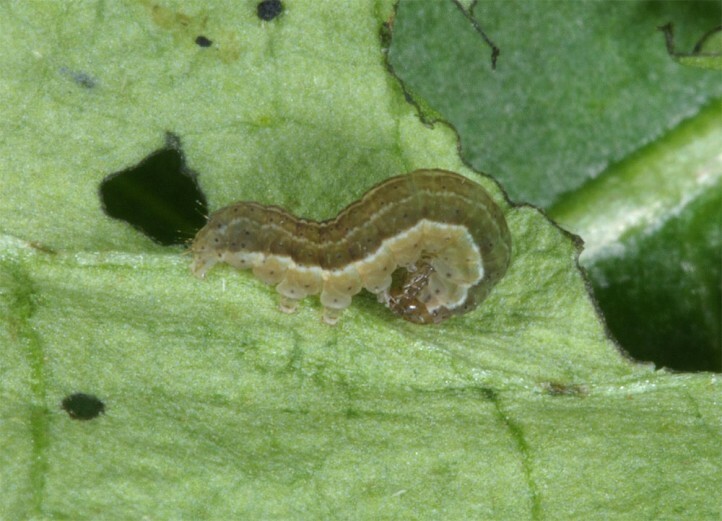 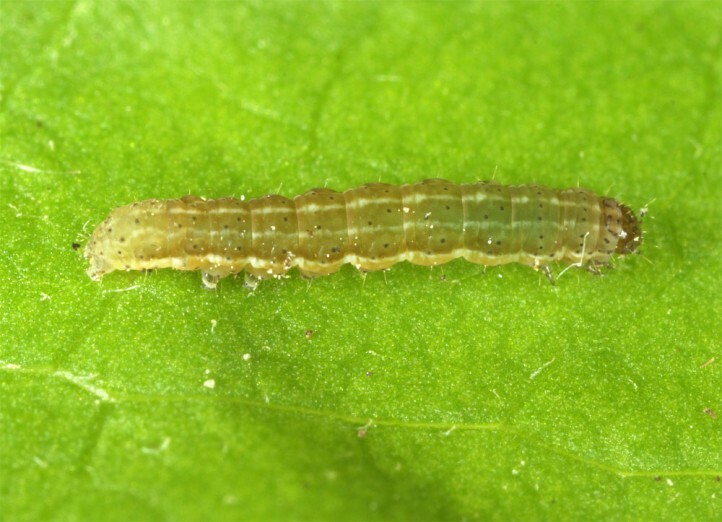 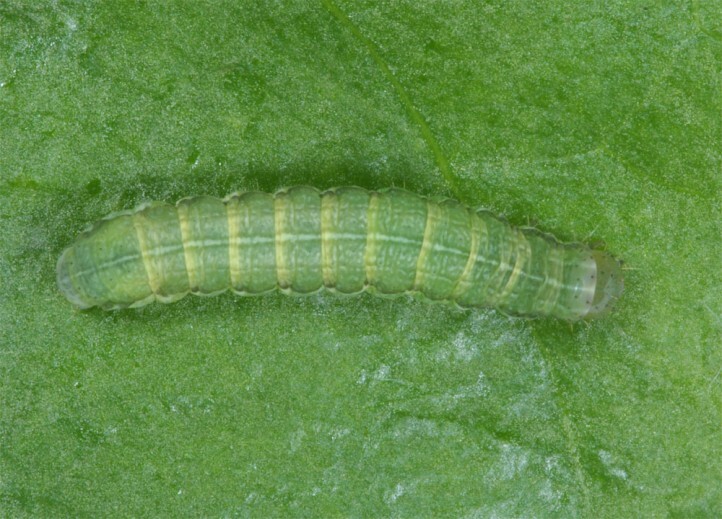 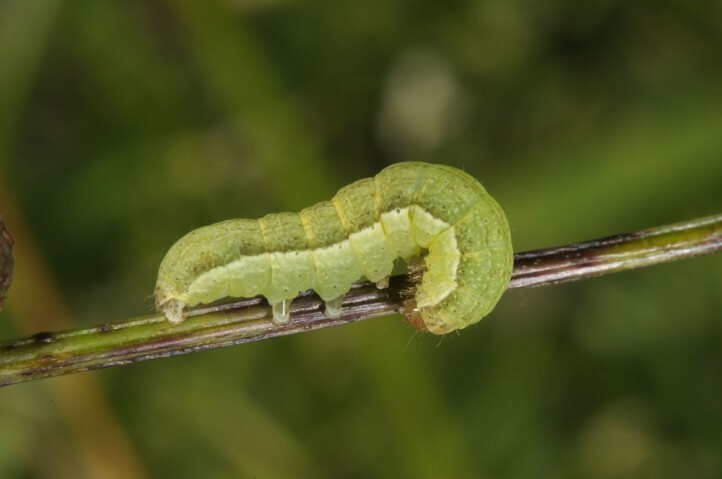 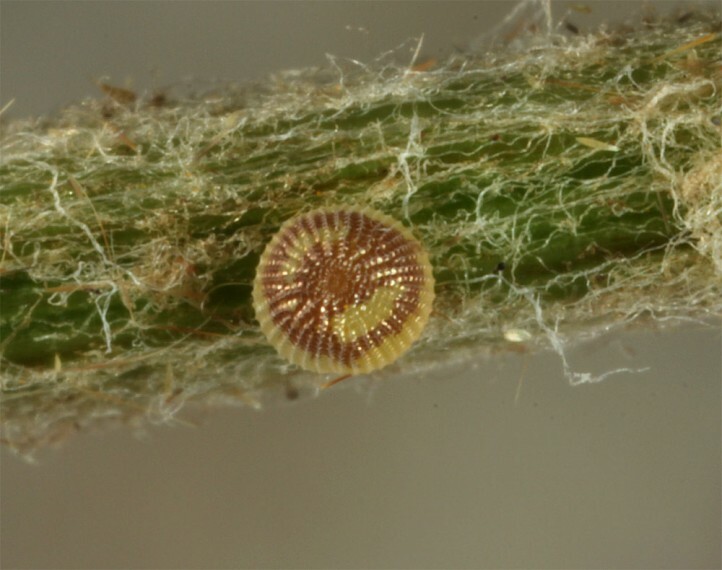 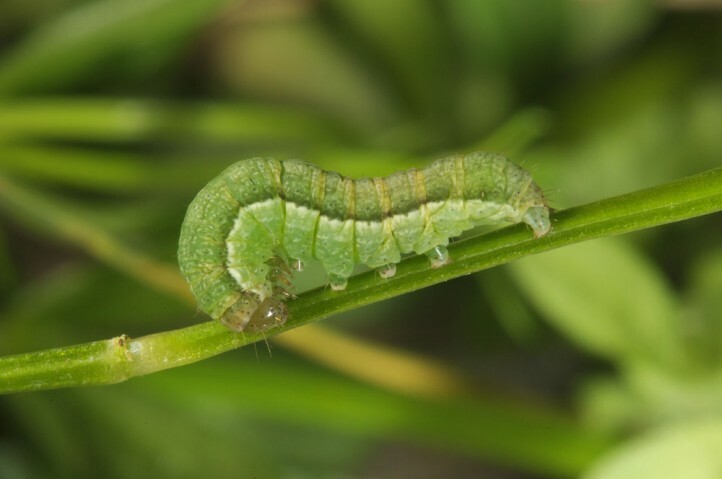 The larvae are polyphagous (herb layer). 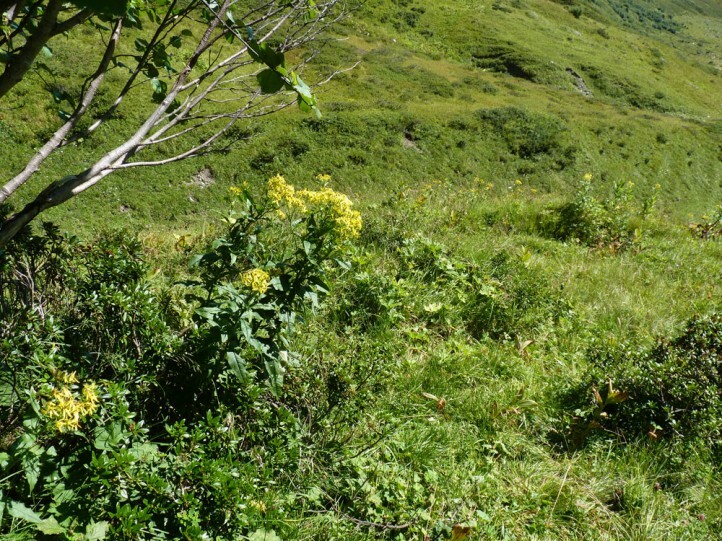 Xestia ochreago inhabits traditionally managed (grazing in low density or mowing once per year) mountain meadows of most often medium humidity between 1000 and more than 2200m asl. 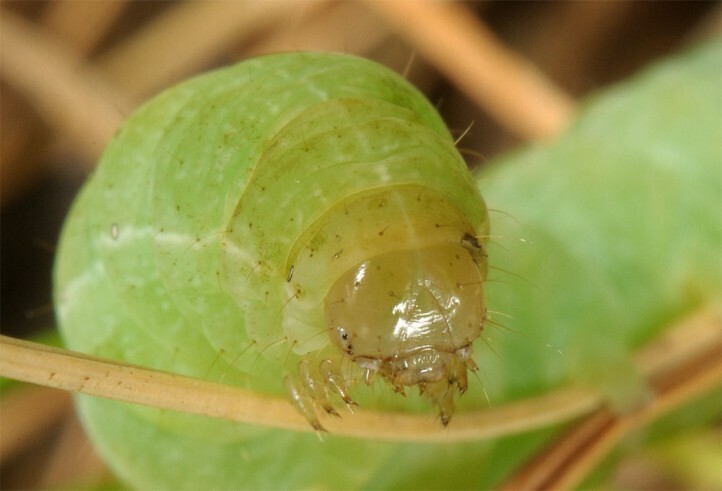 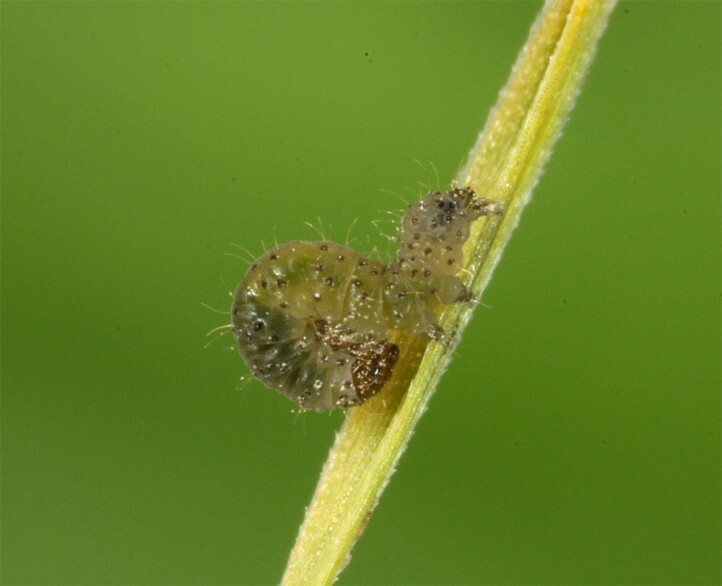 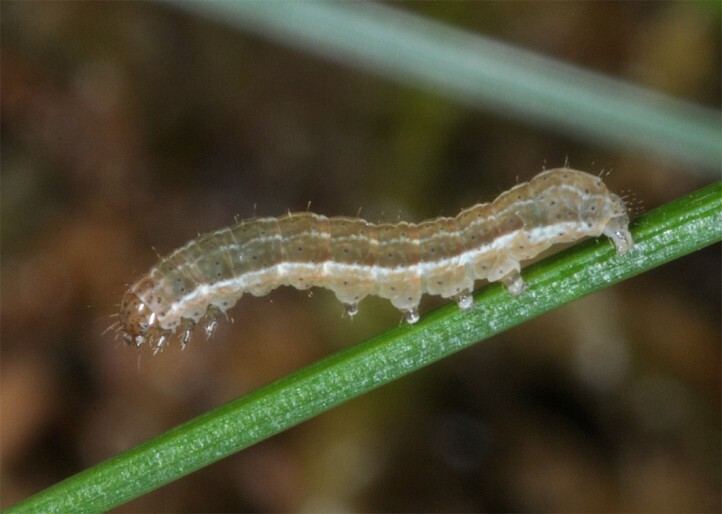 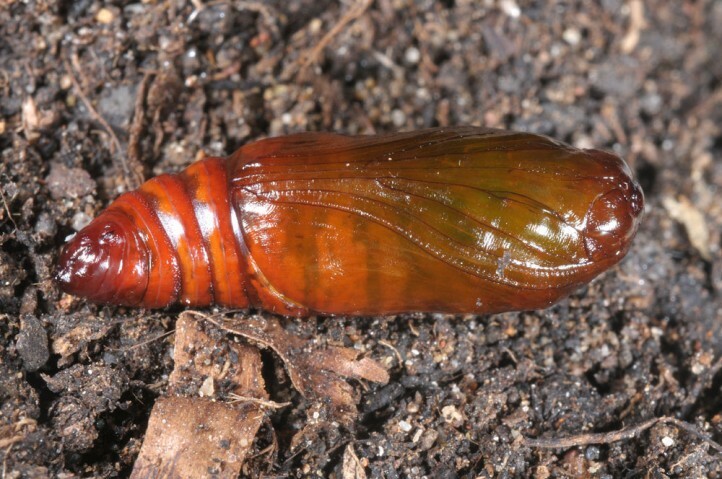 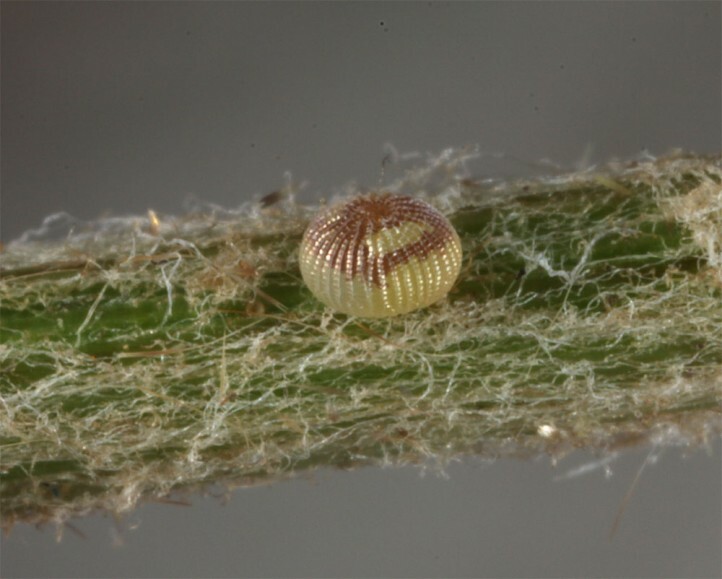 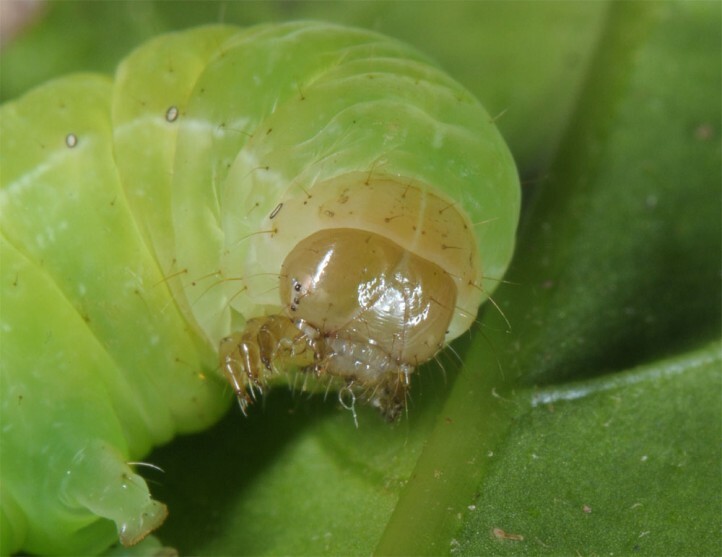 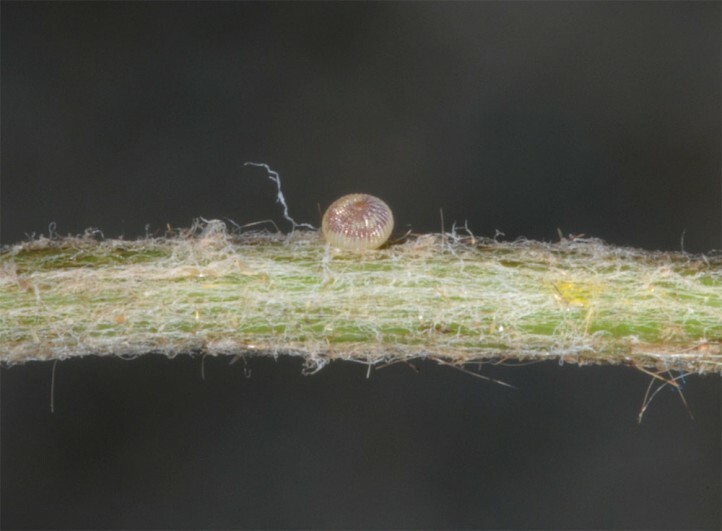 The larvae hibernate when still small to half-grown. 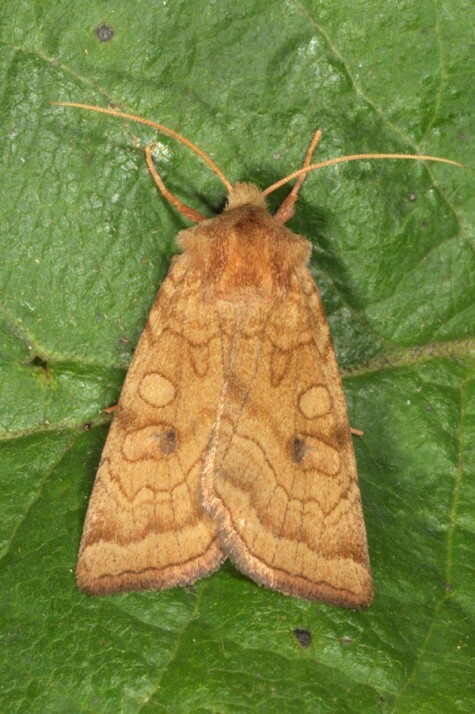 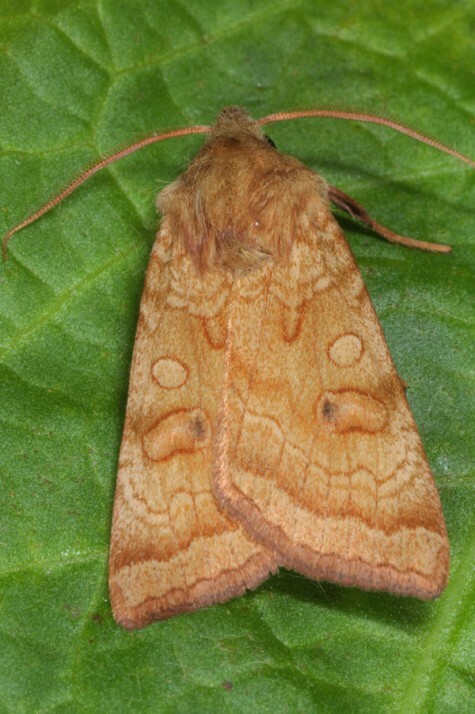 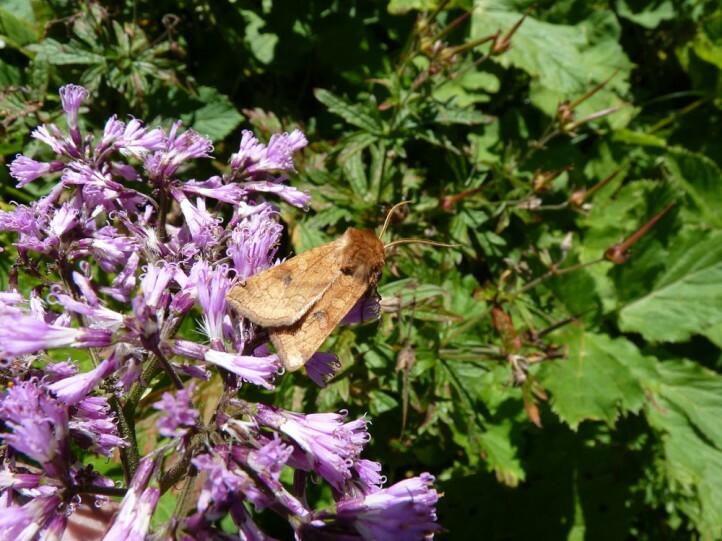 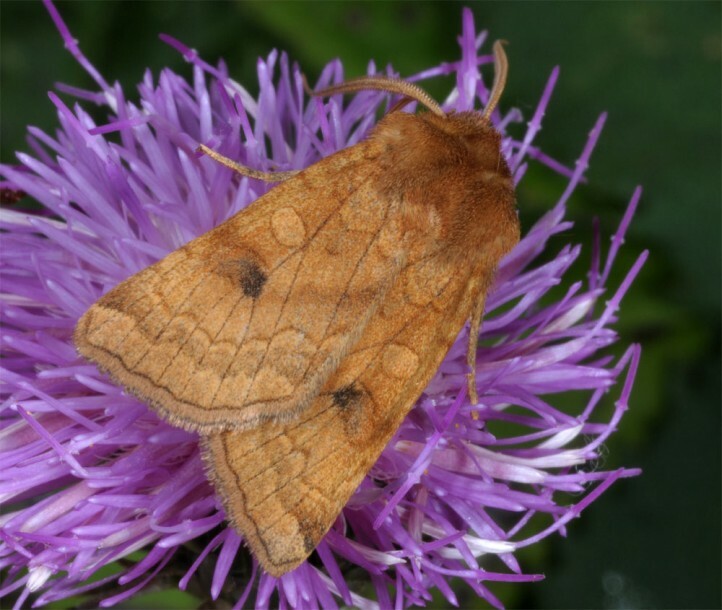 The moth occur in summer between late June and late August or even early September. 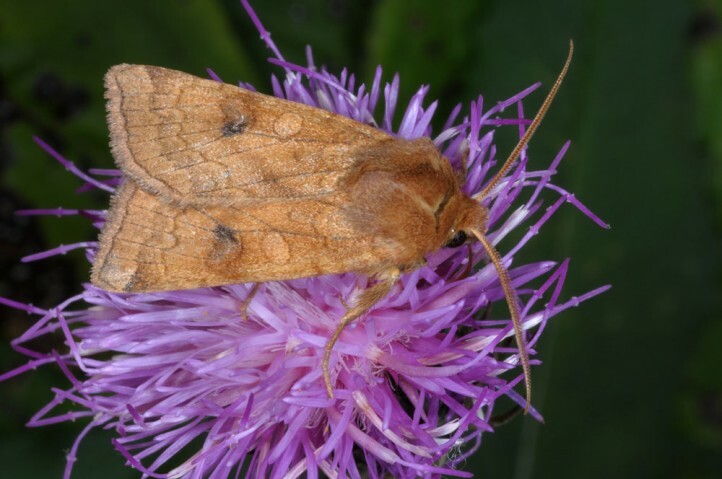 They can be observed on flower heads (Senecio, Adenostyles, Centaurea, thistles) during daytime. 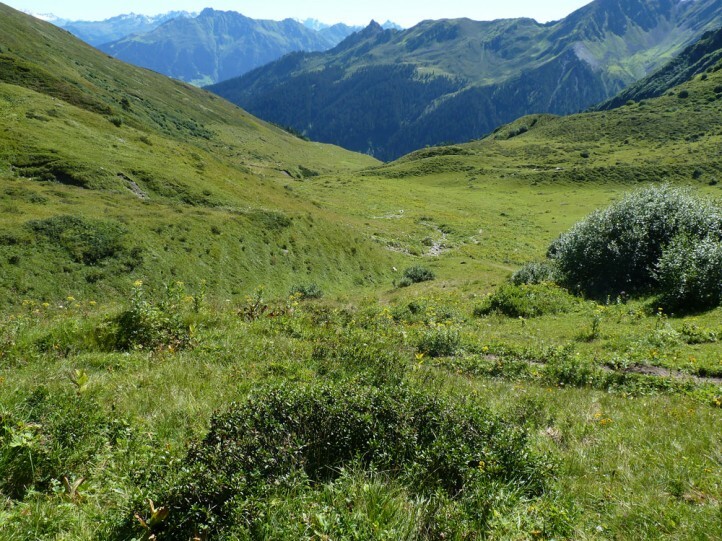 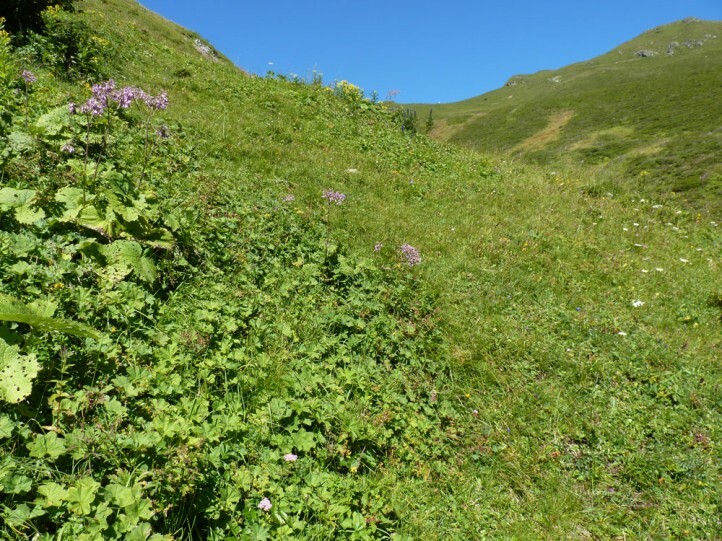 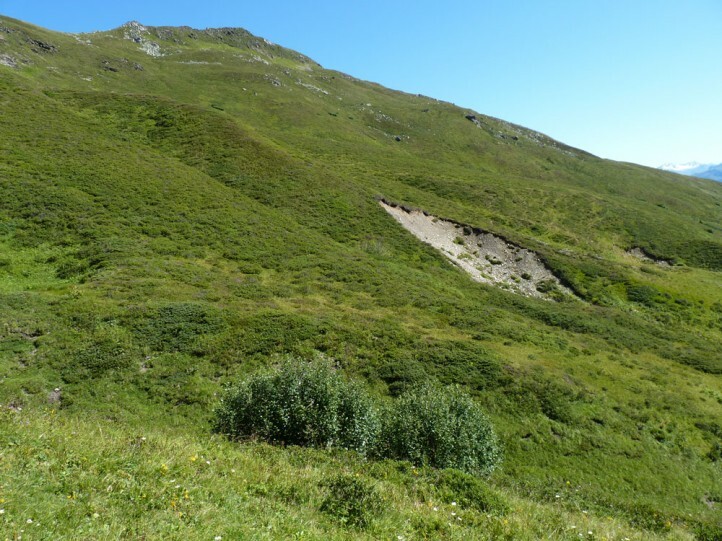 Intenification of formerly tradionally managed mountain meadows (too much cattles or sheep, fertilization, mowing more than once) causes considerable damage to the habitat, as well as ever more tourism (snowguns). 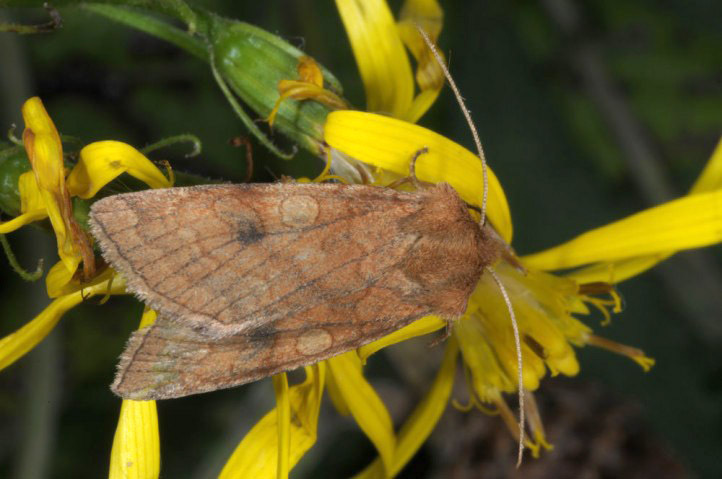 Xestia ochreago occurs in higher mountains of Southern and Central Europe and in Asia Minor.